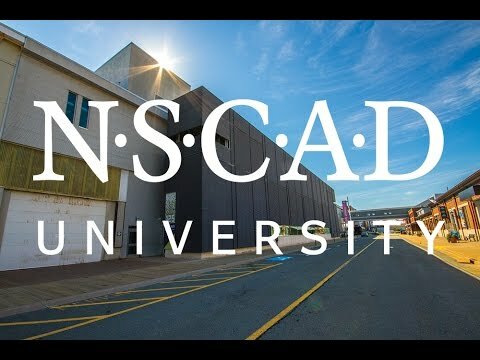 NSCAD University (Nova Scotia College of Art and Design) is dedicated to providing the best possible conditions for the study, practice, research and teaching of art, craft and design. 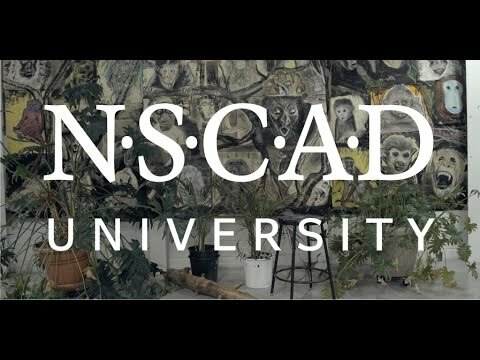 A NSCAD University education is distinguished by attention to diverse academic and practical concerns in the studio environment. 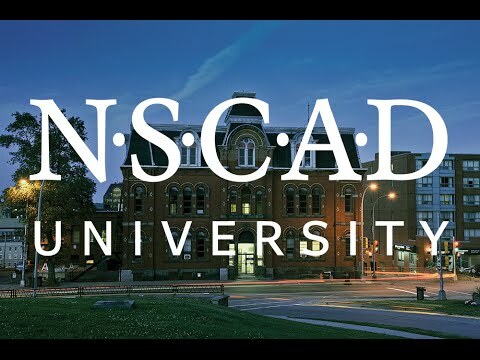 NSCAD University fosters close creative relationships among artists, designers, academics and the public at large and assumes leadership responsibilities in the regional, national and international cultural community. Gifts to NSCAD University support the next generation of creative thinkers. They allow the university to transform the aspirations and values of our students by offering an exceptional art and design education as well as providing financial support to students through bursaries and scholarships, maintaining and improving facilities, and keeping up to date with specialized equipment. Annual undesignated gifts, in particular, give the university flexibility to allocate funds to areas of greatest need. Gifts to the university are also an indication of active and engaged alumni--a material endorsement for the specialized programs that have launched so many art and design careers over NSCAD’s remarkable 127-year history. Through outright donations, endowments, bequests and other forms of planned giving, donors contribute to NSCAD’s excellence now and for the future of this remarkable university. "The question is not what art or design IS, but what they DO for society. We cannot copy our way into the future; we must invent it. The work that springs from NSCAD University enlightens us with new ideas about who we are, and enriches us with choices about what we can do and what is worth doing." "After I applied to NSCAD and realized I could not attend without a scholarship, the idea of my education there became dreamlike and unattainable. However, the recent news of my award [Prof David B. Smith Creative Innovators of Tomorrow Award] created an entirely new reality for me."